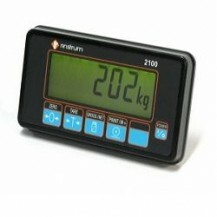 Up to 1/30 000 display resolution (Internal resolution 1/600 000) Digital calibration Kilogram (kg) and pound (lb) weighing modes Full range tare; Auto zero tracking; Pre-tare Preset weight or quantity; Weight accumulation Simple counting; Gross / Net indication; Hold function; Check mode Lo / Hi / OK Low power and charging status indication Easily adjusted leveling feet for stability of the scale. 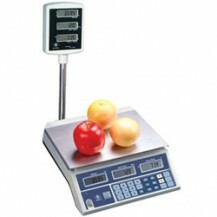 Digital calibration Vendor and customer sides LCD displays with LED backlight Low power and charging status indication Easily adjusted leveling feet for stability of the scale Money change Kilogram (kg) weighing mode Up to 99 data accumulation and 10 data recall. 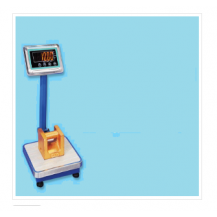 The 2100 is a general purpose indicator with specialised weighing functions, such as: lb/kg Switching, Live-Weight, Hold &amp; Peak Hold, Totalising and Counting. 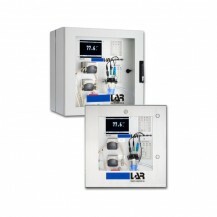 The unit is versatile with 3 isolated (open collector) input/outputs provided standard. 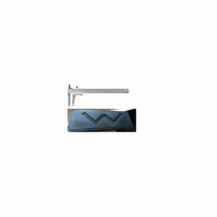 These can be used as setpoints or external keys. 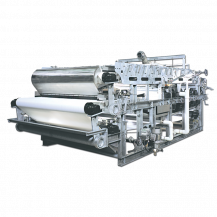 The PEI TRIAD Belt Press Offers up to three sludge process steps in one factory assembled unit. Final polymer/sludge mixing or aging is accomplished in a top mounted mixing tank. Next in line, an efficient rotary drum thickener increases solids concentration to 6% solids before directly distributing sludge on the inlet end of the dewatering belt.Municipal wastewater sludge is typically dewatered to 15 - 20% solids, some other industrial sludges to over 50% solids. The press and all major components feature SUS304 construction for years of trouble-free operation. 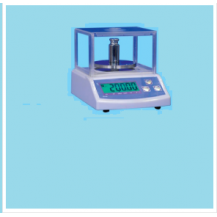 It adopts electrochemical oxidation method (hydroxy electrode method) to measure COD value in water.It adopts sodium sulfate and glucose solution instead of dangerous detrimental chemical reagents such as sulfuric acid, potassium dichromate and mercuric sulfate. Thus, it will not create secondary pollution.The measuring time is short. 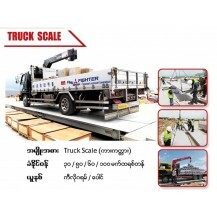 Generally, it takes 6 minutes for each measurement and it is suitable for real-time measurement. 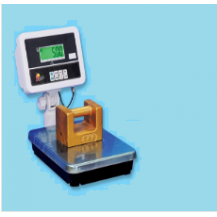 It adopts patented sampling system and can effectively avoid blockage and reduce maintenance work.The measurement will not be affected by water color and turbidity.It adopts touch screen display and Chinese operation interface for easy use. 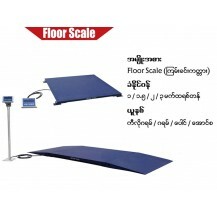 It can simultaneously display COD, temperature, pH and flow rate.It can automatically control measurement and calibration, and automatically store measuring results. Also, it has power failure protection function.The RS-232 port can be used to expand RS-485 port and MOSEM network port.It adopts remote control and data transmission. 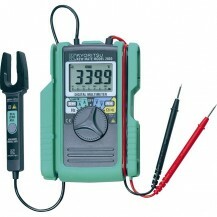 Very simple to use and provides a quick and accurate reading of insulation resistance. 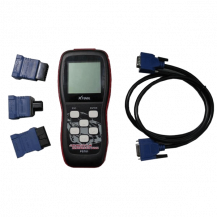 The instruments use an analog display with a maximum reading of 20G?.A voltage range of four test voltages enables measurement of ac or dc conductor potential. 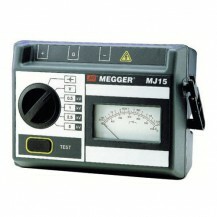 The four test volt-ages available are 500 V, 1 kV, 2.5 kV and 5 kV. 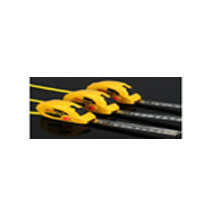 The instruments are sup-plied with a locking or non-locking test button. 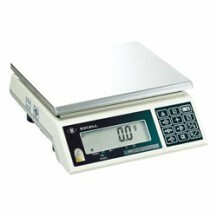 The locking button allows hands-free testing, the non-locking button is recommended to prevent accidental misuse and injury.A bezel allows a scale plate overlay to be added with PASS/FAIL bands for GO/NOGO testing. This is particularly useful for less experienced users and enables a rapid decision to be made. The new instruments have a choice of power source, eight x LR6 (AA) alka-line cells or the MJ15 offers an additional hand cranked generator. If the test button is pressed the MJ15 uses battery power. Otherwise the crank handle is turned to save battery power or for use when the batteries are unavailable. Features: 1. Opening sensor measures AC and DC current up to 60A (2000) / 100A (2001). 2. Bar graph display of 3400 readings. 4. Automatic shutdown feature can reduce battery consumption. 5. 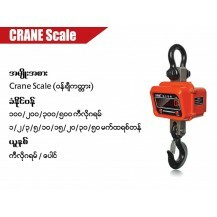 Designed to meet international safety standard IEC61010-1 CAT.III 300V.